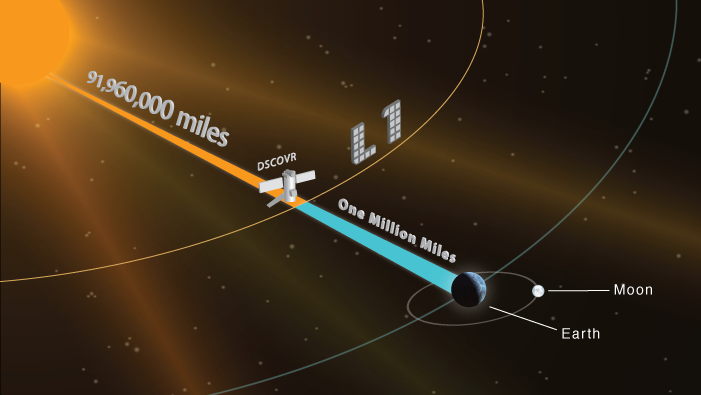 NOAA’s Deep Space Climate Observatory (DSCOVR ) satellite is well on its way to do something epic. NOAA’s spacecraft, sent to monitor space weather, will use its Earth Polychromatic Imaging Camera (EPIC) to capture the entire sunlit face of our planet and collect valuable atmospheric data. EPIC, built by Lockheed Martin, will show the full face of Earth in a single picture, something previously done only by the Apollo 17 astronauts and the Galileo mission on its way to Jupiter. The EPIC camera won’t be turned on until the satellite reaches Lagrange point 1 (or L1 orbit) about 100 days from now, and after it completes a series of initialization checks. The first pictures of Earth will appear sometime in late July or early August, and as Mobilia noted, we should expect high-resolution snapshots. “The detector used in EPIC is a Charge-Coupled Device (CCD), which has 2000 x 2000 pixels. The final images will have a resolution between 1.5 to 21.7 miles (25 and 35 kilometers),” Mobilia said. He added that EPIC will deliver images of the Earth’s sunlit side at 10 different wavelengths every 1.8 hours. The scientists expect to collect approximately 10,000 images across wavelengths during its lifespan (about 2 years). Underlining the “epicness” of the instrument, Mobilia remarked that a whole-Earth image takes approximately 16 days to capture from LEO orbit while waiting for the spacecraft to traverse across the globe. From GEO, satellites only observe a defined region since the spacecraft orbits at the same rate as the Earth, but this is great for staring at a location to observe weather patterns. “From L-1, we have an excellent vantage point to see half the planet in one image, and this allows modelers to fill in gaps in the data. For example, ash from a volcano can be observed at the source, and distribution of the plume can be tracked over time,” Mobilia said. It’s not the first time when Lockheed Martin builds an instrument to study weather and atmosphere. 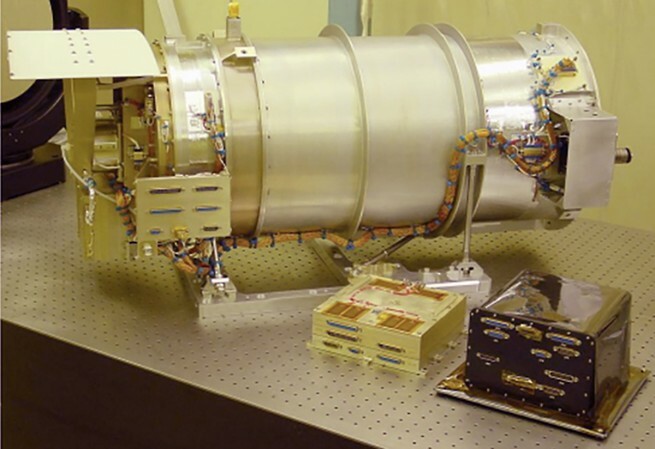 The company’s Advanced Technology Center has built instruments looking at the atmosphere, such as the Cryogenic Limb Array Etalon Spectrometer (CLAES) on board the Upper Atmosphere Research Satellite (UARS) mission, and the High Resolution Dynamics Limb Sounder (HIRDLS) on AURA satellite. “EPIC’s instrument architecture is very similar to the instruments we have built for solar observation, such as the four telescopes that make up the AIA [Atmospheric Imaging Assembly] instrument on Solar Dynamics Observatory and the IRIS [Interface Region Imaging Spectrograph] instrument studying the Sun’s atmosphere. 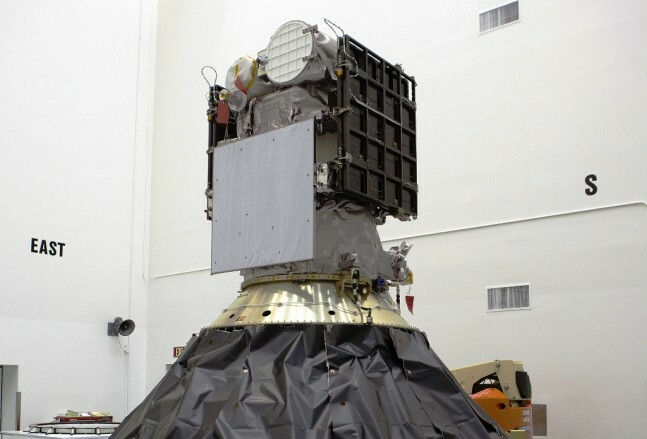 Lockheed Martin also built GLM [Geostationary Lightning Mapper], a weather-monitoring instrument on the new series of U.S. geostationary weather satellites. The first—GOES-R—will launch early next year,” Mobilia added. 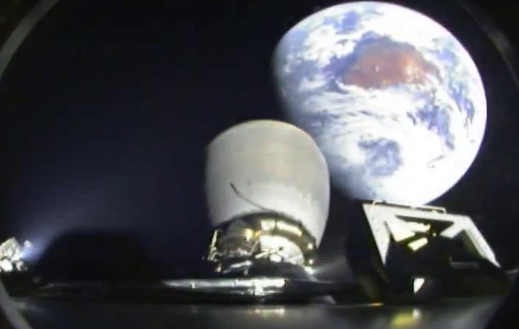 The DSCOVR mission is a partnership between NOAA, NASA, and the U.S. Air Force. 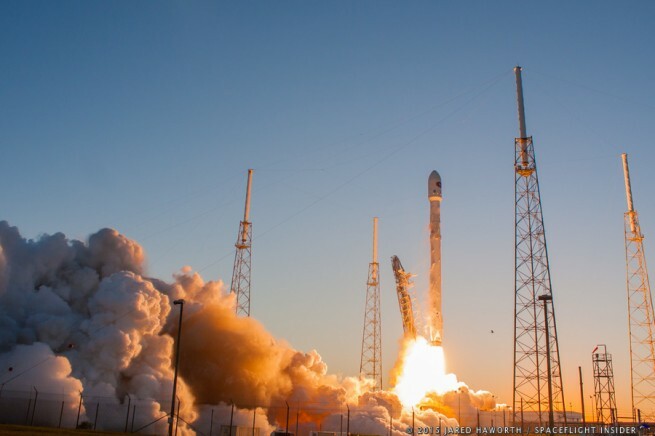 The spacecraft was launched on Feb. 11 from Cape Canaveral, Florida. It will give NOAA’s Space Weather Prediction Center forecasters more reliable measurements of solar wind conditions, improving their ability to monitor potentially harmful solar activity.